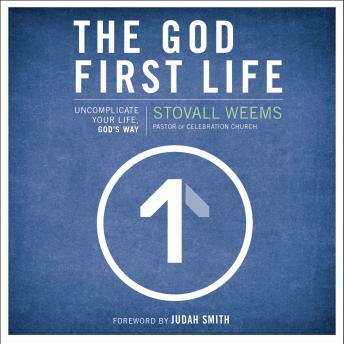 In The God-First Life, Pastor Stovall Weems offers a practical, high impact answer to what following Christ is all about. By unpacking what it really means to live a God-first life, he gives you a simple and sustainable path to a deep and satisfying walk with Christ. In this uncomplicated, fresh view of discipleship, you will truly discover how to live your life … God’s way.